The adjacent area boasts a dazzling selection of shopping, dining and entertainment choices. 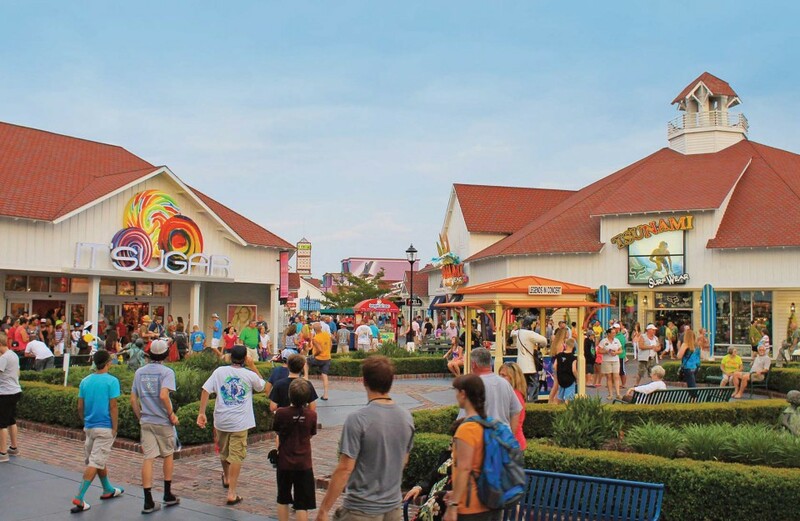 Nearby Barefoot Landing boasts over 100 unique shops and boutiques. Myrtle Beach Mall and a gigantic Tanger Outlet center are also a short drive away to offer amazing deals, designer apparel and souvenirs of all shapes and sizes. The highlights of North Myrtle Beach are all nearby, with popular spots like Alligator Adventure or the House of Blues just around the corner. Head slightly north and you'll find yourself in the heart of North Myrtle Beach, with the Main Street area offering a fun sense of nostalgia and great local eateries and shops. A quick drive south connects you to central Myrtle Beach. 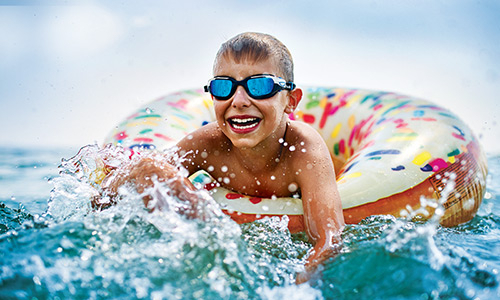 Whether it's the huge options of entertainment at Broadway at the Beach or the classic family fun of the Myrtle Beach Boardwalk, the total Myrtle Beach vacation experience is just down the road! Finally, no day is complete without a mouth-watering dining excursion, and with over 1,600 area restaurants, your appetite is guaranteed to be satisfied no matter where you are in Myrtle or North Myrtle Beach! Whether it's sushi, steak, seafood, pizza or burgers that you crave, our local selection of dining choices will impress any guest's palate. 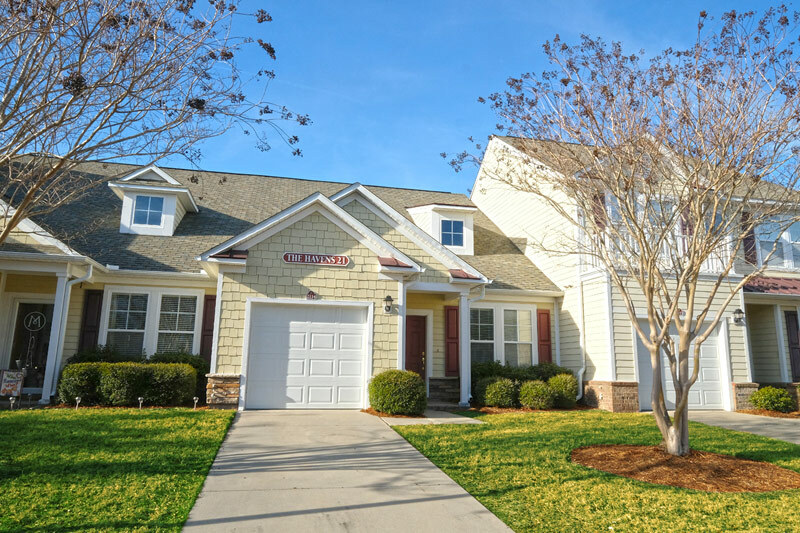 One of the most sought-after areas for visitors of South Carolina's Grand Strand is beautiful North Myrtle Beach, and right in the midst of the excitement of the city is Barefoot Resort. 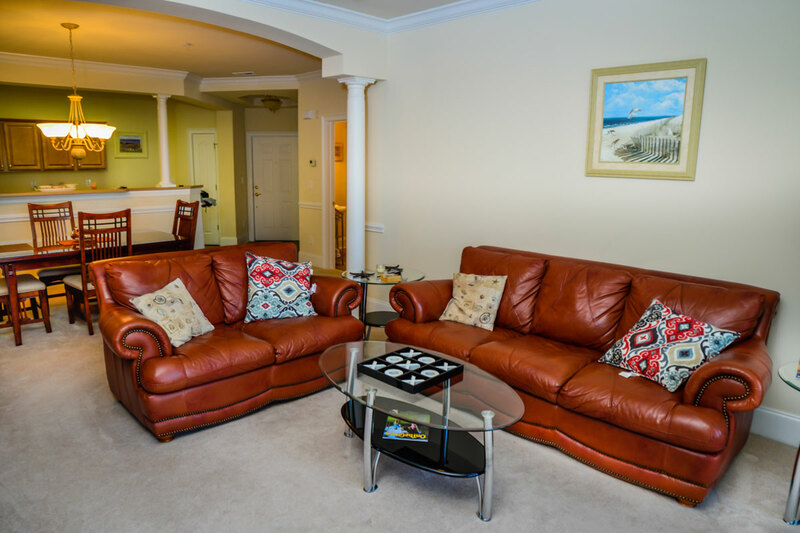 Combining all of the conveniences of home in a tucked-away oasis, as well as the thrill of nearby attractions like Barefoot Landing and the spectacular Atlantic Ocean, your condominium inside Barefoot Resort offers guests the opportunity to get the best of both worlds. 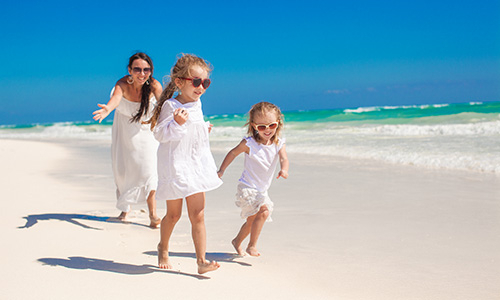 If you have a condo in Barefoot Resort, and you are looking to maximize the earning potential of your property, Beach Vacations can help you do just that in a stress-free and efficient manner. Have a golf group visiting the Grand Strand? Browse golf packages & tee times brought to you by Barefoot Resort Vacations. Maximize the earning potential of your property this year with Beach Vacations in a stress-free and efficient manner. The Barefoot Resort News & Blog center has everything you need for your next great Beach Vacation to the North Myrtle Beach / Grand Strand area. The Barefoot Resort reservations & support staff are standing by to assist you in all your questions concerning your upcoming Beach Vacation. 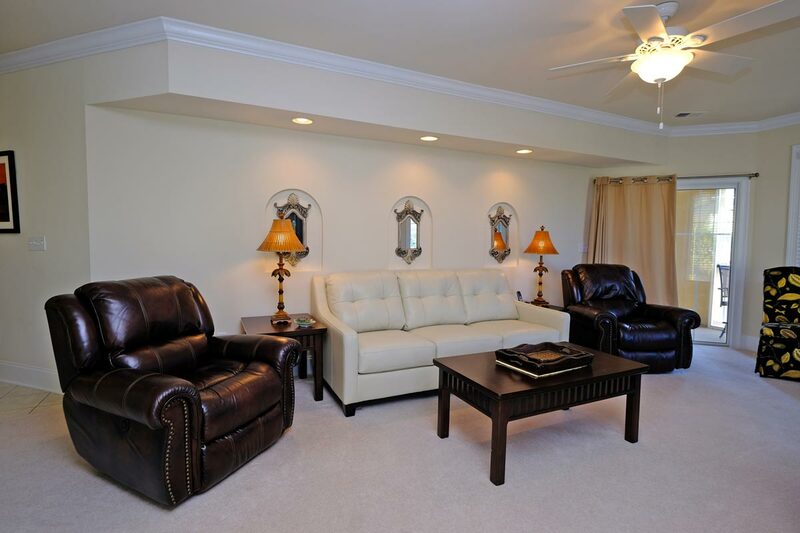 For those seeking an unbeatable North Myrtle Beach golf vacation, Barefoot Resort provides a first-class experience. 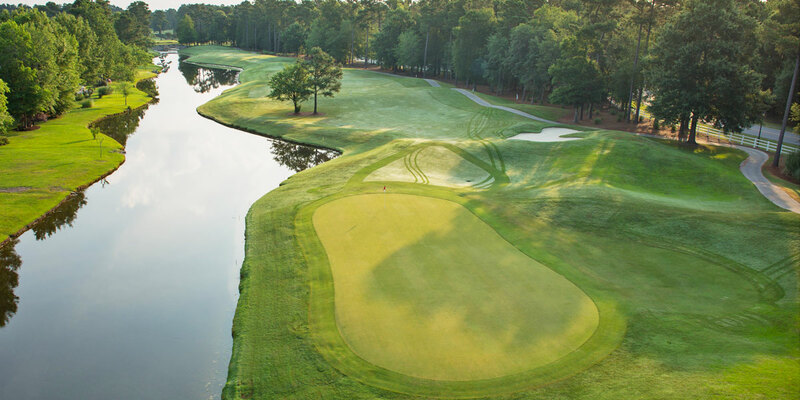 Four on-site courses accommodate golfers of all skill levels, and with course architecture provided by heavyweights like Pete Dye, Tom Fazio, Greg Norman and Davis Love III, one of the finest links adventures in Myrtle Beach awaits players. The magnificent layouts carved out of the South Carolina coast will awe golfers with their beauty and put their skills to the test. Their state-of-the-art Callaway Performance Center and expansive 30-acre lighted driving range ensures that golfers will be at the top of their game. Outside Barefoot Resort, you're sure to discover why the Myrtle Beach area is known as the golf capital of the world. With over 100 area courses along the coast, a golf vacation to Myrtle Beach and North Myrtle Beach is absolutely unparalleled. You can select Tee Times & Accommodations in practically no time with one convenient process. You can either book online, direct and secure, or elect to have a qualified golf concierge get back to you within 24 hours! Visit our Golf Quick Quote page today to fill out a quote for the best deals on golf & accommodations.